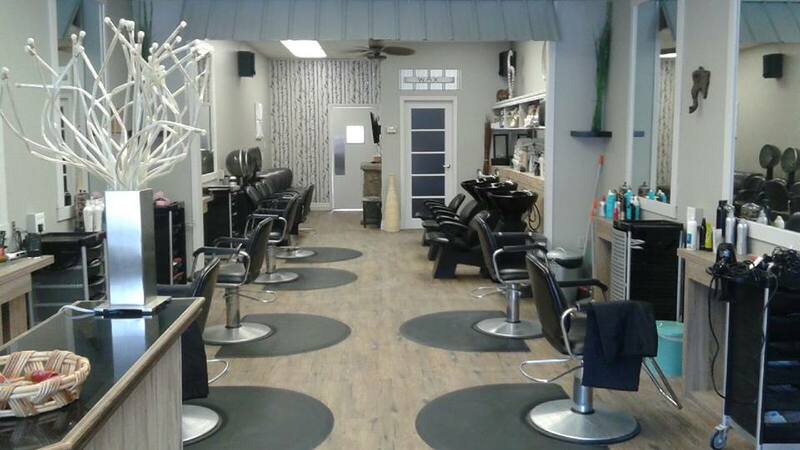 Treat yourself to the pampering and new look that you deserve in our comfortable and friendly atmosphere! 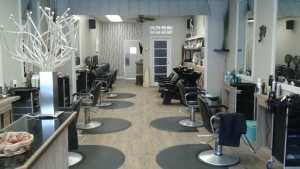 Enjoy looking through our gallery of salon pictures to show yourself around, but why tease yourself with the photos? Come on in and see for yourself! 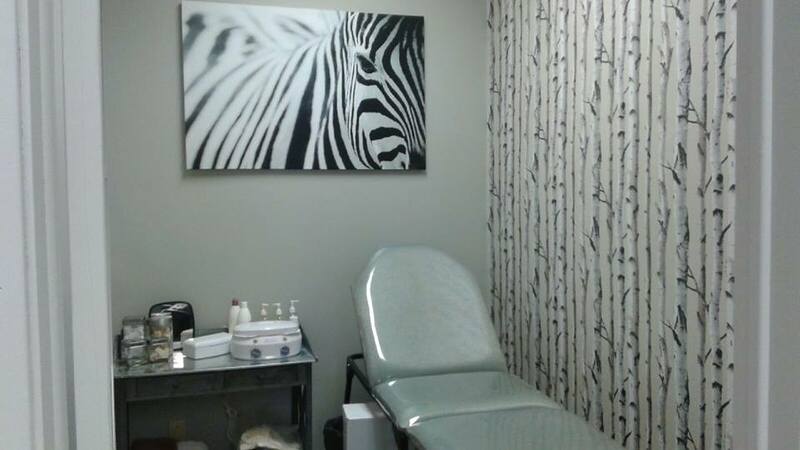 We are located at the corner of Finch and Wellington at 49 Finch Drive, Sarnia, Ontario. Need to find us? For our address and how to get to us click here: Find us on Google Maps! 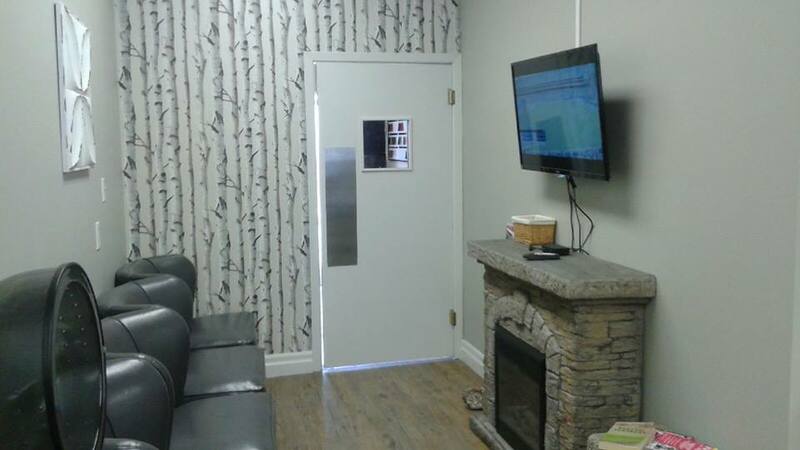 This is our Private and Comfortable Wax Room. 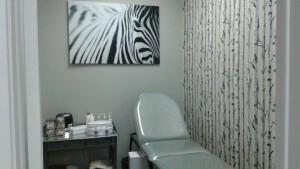 We Offer Facial and Body Waxing. Prices Vary, Please Call for Inquiries and Booking. 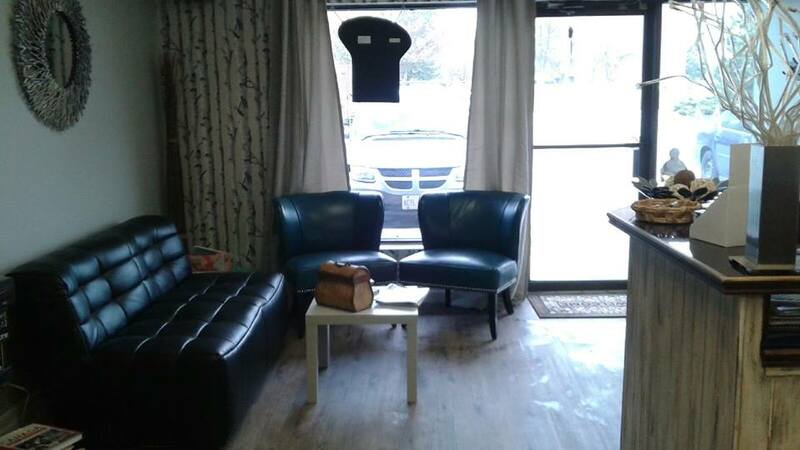 This is our Waiting room where we offer comfortable seating and many different books and magazines to read. Enjoy a Revitalizing Shampoo and Condition at our Rinse & Wash Bar! 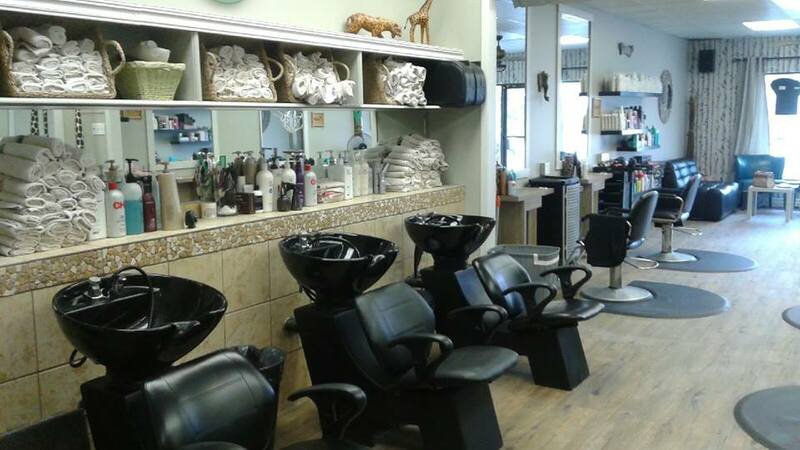 Take a Seat With One of Our Experienced Hair Stylists and Get The New Look You Deserve! Or, if your having hair troubles, don’t worry, we can fix it! Enjoy the Warmth of a Fireplace and Entertainment from the Mounted Television While Drying Your Hair in our Seated Hair Dryer Area.